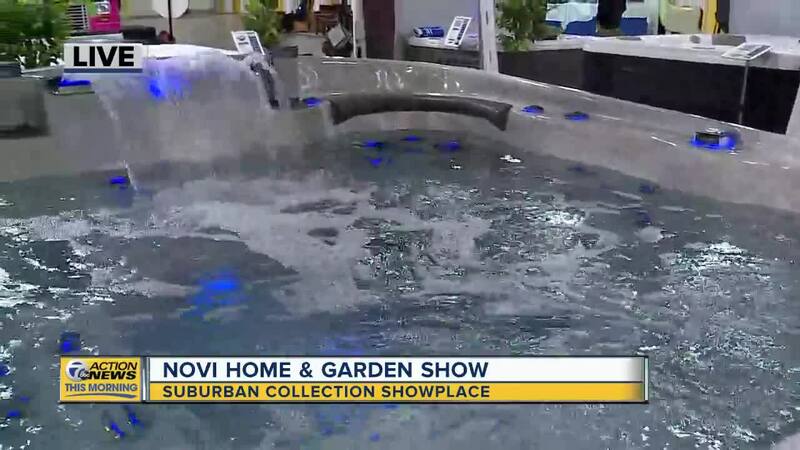 The Novi Home & Garden Show is the one-stop destination to ring in spring. 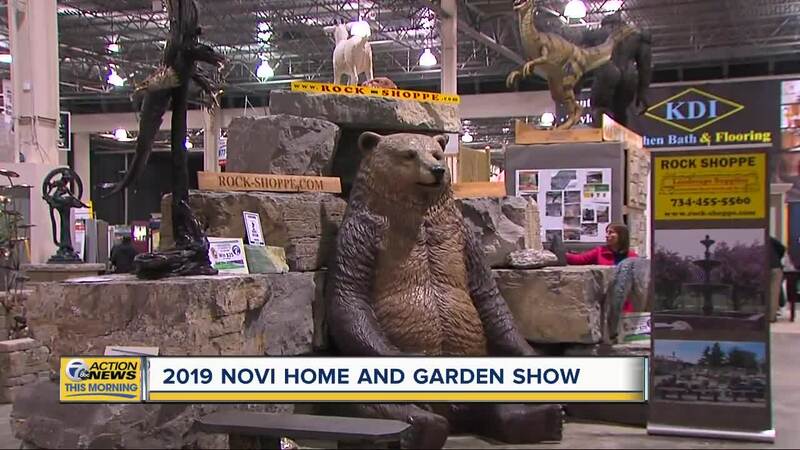 NOVI, MICH (WXYZ) — The Novi Home & Garden Show is the one-stop destination to ring in spring. 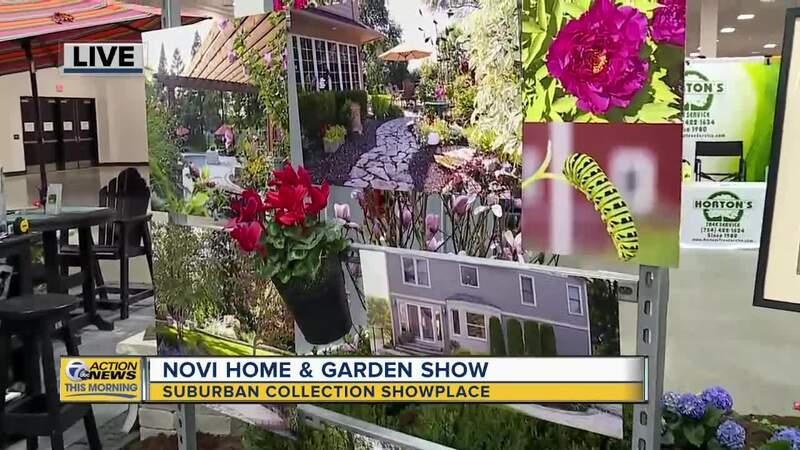 Discover new home improvement products and services for every type of project imaginable, decorating and landscaping exhibits as well as experienced, established area businesses available for consulting or hire. April 13: 10 a.m.-8 p.m.Sunday April 14: 10 a.m.-5 p.m. 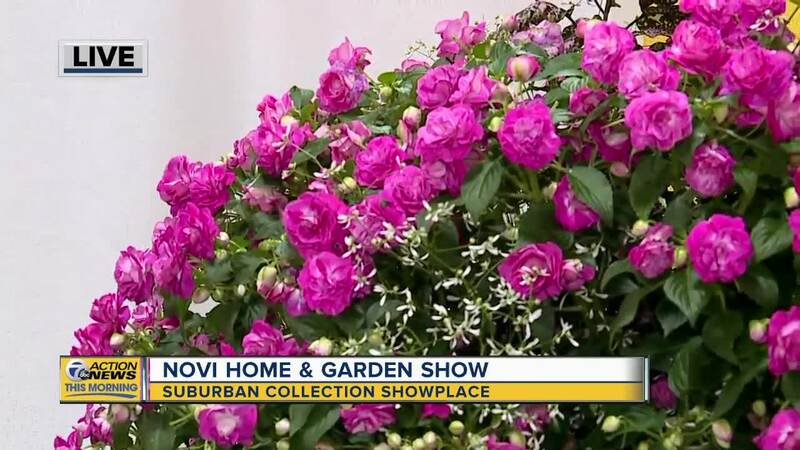 It's being held at the Suburban Collection Showplace in Novi, located at 46100 Grand River Avenue, south of I-96, between Novi Road and Beck Road. Adult admission (ages 13 and over) is $10, Senior admission (ages 55 and over) $9, children 12 and under get in free! Parking is not included with ticket purchase. At show entrance, sign up for a complimentary one-year subscription to Better Homes & Gardens, or other popular magazines.Purchase advance tickets online.